Earth Day is just around the corner on APRIL 22nd and with that we're reminded to show the Earth some love! 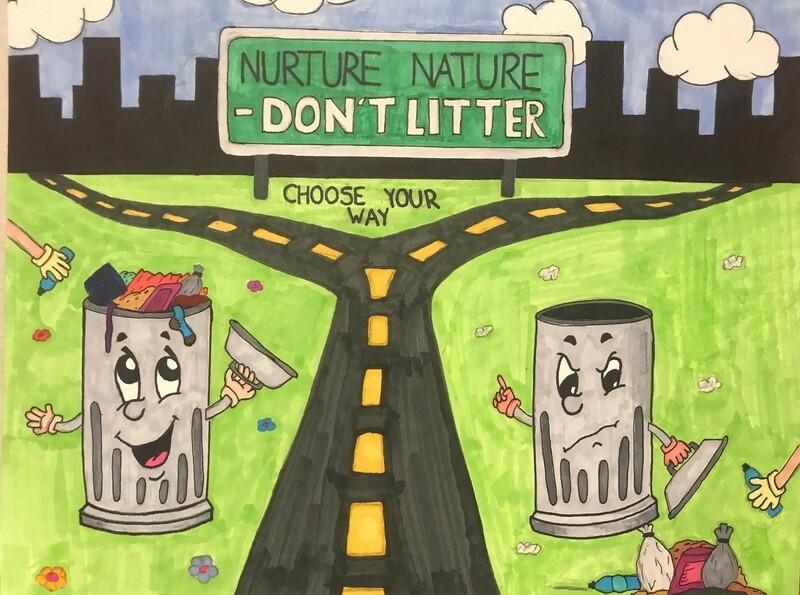 The goal and importance of Earth Day is to, of course, raise awareness about environmental issues and to become more conscientious of our overall environmental impacts as individuals. However, it's also about educating others about the importance of environmental sustainability and remembering to act as leaders and role models of those initiatives at home, at work, and in our communities. Planting trees and litter cleanups are always great ways to celebrate Earth Day! 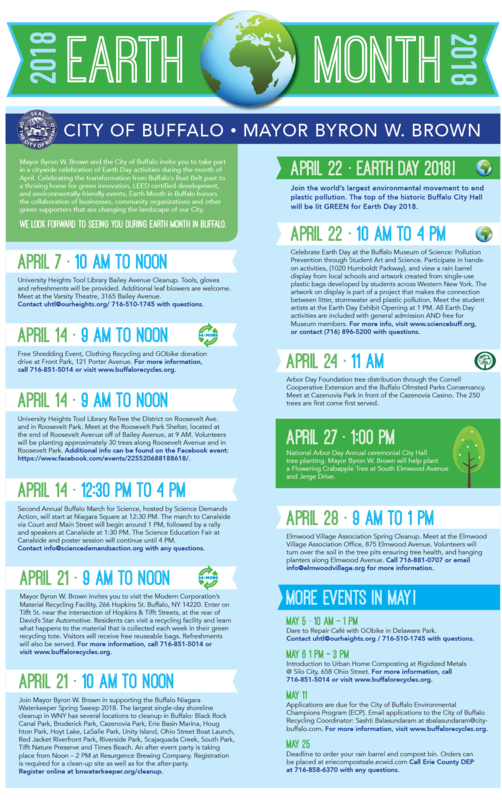 If you are looking for some fresh atypical ways to celebrate, follow the tips below to help make the Earth a brighter place on Earth Day and every day. Check in with your waste hauler or municipal transfer station. 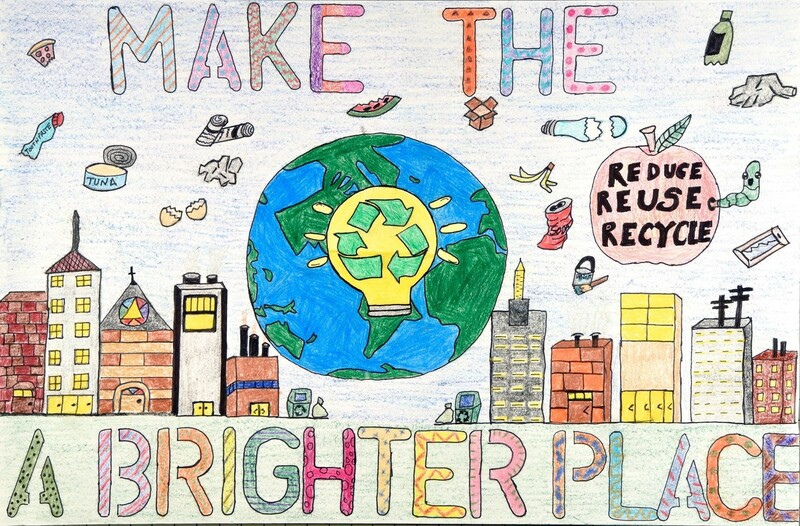 Recycling is an important part of everyday life we should be practicing, but recycling right is just as important. Check your recycling hauler or municipality's website for an update on acceptable and unacceptable items. Waste Generation: Conduct a home waste audit to see what types of waste you're generating and how to reduce it. Improve your recycling program with these office recycling tips. Switch off to show you're in. Conserve energy by turning off office lights. Show others at your office you're in by switching off your desk light and using natural light. Host a reusable cup challenge and enter staff into a raffle if they "get caught green handed" using a reusable cup. Get social: Buddy up and use citizen science apps like Marine Debris Tracker. Find out your environmental "app"titude: Calculate your plastic footprint and learn how to reduce it with apps such as My Little Plastic Footprint. Take a stand, not a straw: Skip the straw on Earth Day and every day and if you must use one, choose reusable options. Ask for no straw with drinks, ask restaurants and other establishments to stop using single use plastic straws or to adopt an "offer first" policy. Give to an environmental organization in a friend or loved one's name. If you're purchasing a gift for someone (or for yourself! cause #treatyourself), consider one from a company that donates part of the proceeds to an environmental organization. P2I Community Grants Program - Coming Soon!